*** Under Construction *** The Florenzo is our largest single-story home in the Signature Series at Markham Square. Featuring 4 bedrooms, 3 bathrooms, and a 3 car garage, this 3,239 square foot home offers flexible space options at the entry and a separate dining room for special occasions. 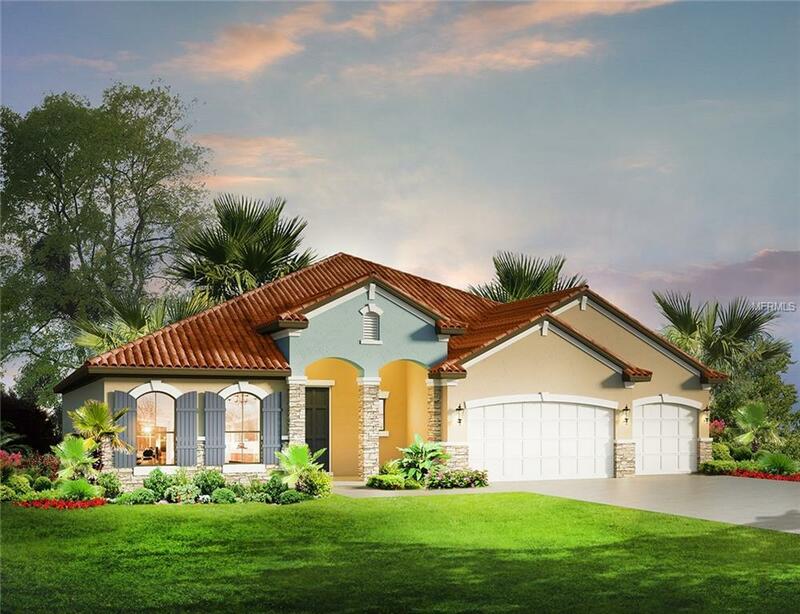 You will love the open feel of this home and its designer-selected options. The gourmet Kitchen is a cooks paradise and features more cabinets than you could imagine a generous island, built-in appliances & 5-burner gas cook-top. If recreation is what you seek, the Seminole-Wekiva Trail is located right behind the community with gate access and will provide you with 14 miles of paved trails perfect for hikers, cyclists, dog walkers and runners. Live your life even better in the Florenzo Markham Square!